Have you update and Download WordPress 3.1 “Reinhardt”? Matt has been posted on WordPres.org News that New version of WordPress (WordPress 3.1 “Reinhardt”) has come. 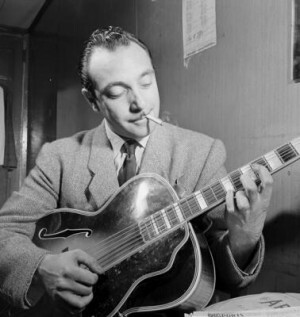 The name of WordPress 3.1 is Reinhardt, Reinhardt is the jazz guitarist Django Reinhardt. There are so many update on WordPress 3.1, Jauhari has been write more details about WordPress 3.1 Reviews.